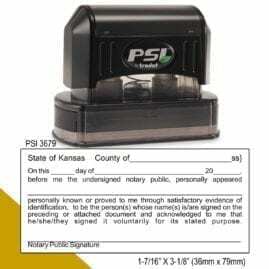 Choose your desired Kansas notary stamp type below. 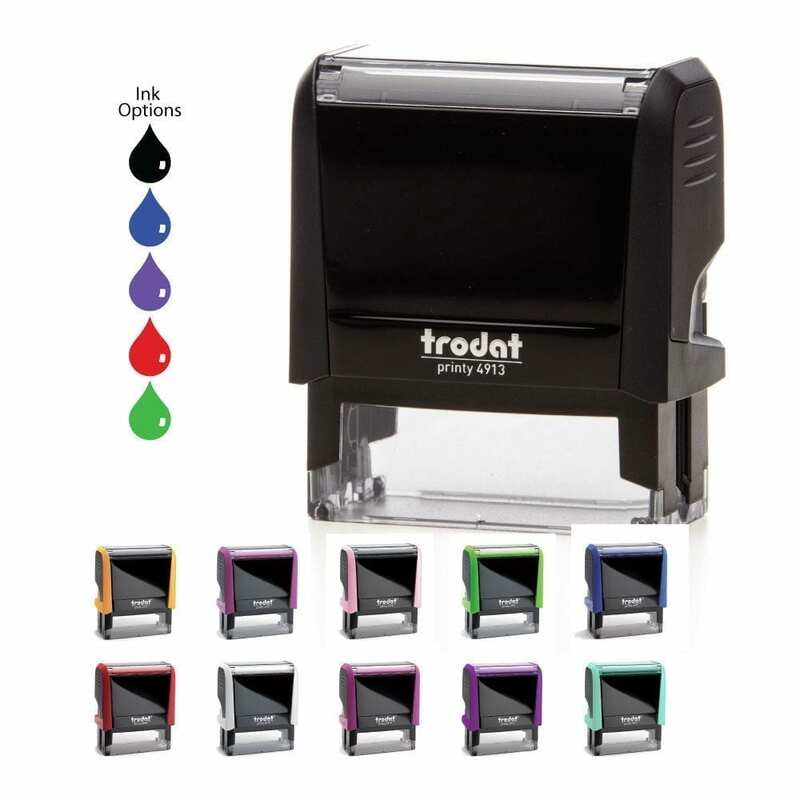 Start by choosing the stamp type, then stamp color, then ink color. Not all notary stamps offer all options. 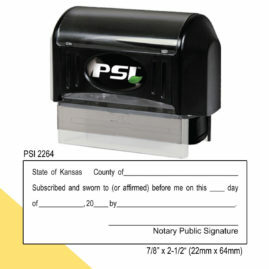 Enter your Kansas notary stamp customization below. If you are ordering for multiple notaries, simply replace the info and click “Add to Cart” for each individual. Be sure to check for accuracy. We are not responsible for incorrectly submitted info. If you are a new notary, put your name exactly as it is on the application and leave the expiration field blank. 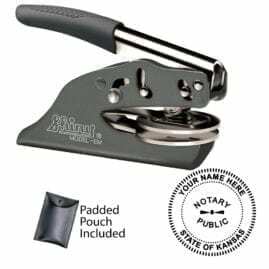 Every new and renewing Kansas notary public must have an official Kansas notary seal or stamp. 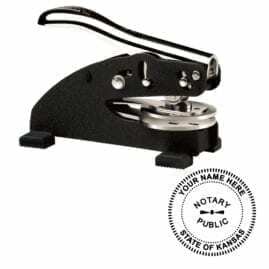 The notary stamp is universal since it has all the required elements and it is also photographically reproducible. There are several notary stamp options. 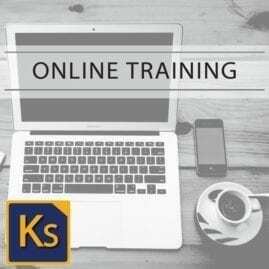 Customize your order to suit your needs.